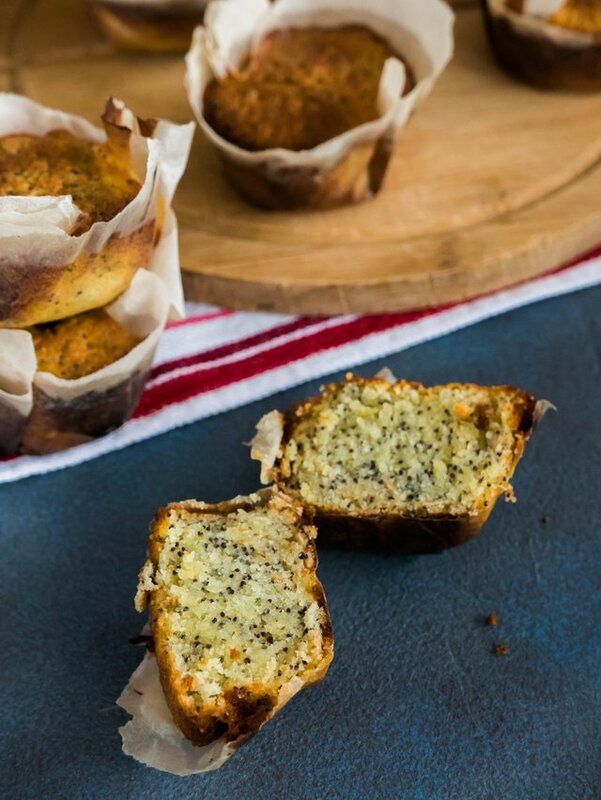 Today I decided to finally bake delicious muffins and I got an explosion of flavors in each muffins. I decided to bake not simple muffins that I bake every time, I added new ingredients to the dough. This is poppy, oat flakes and the most important ingredient in my opinion is lime juice and lime zest. 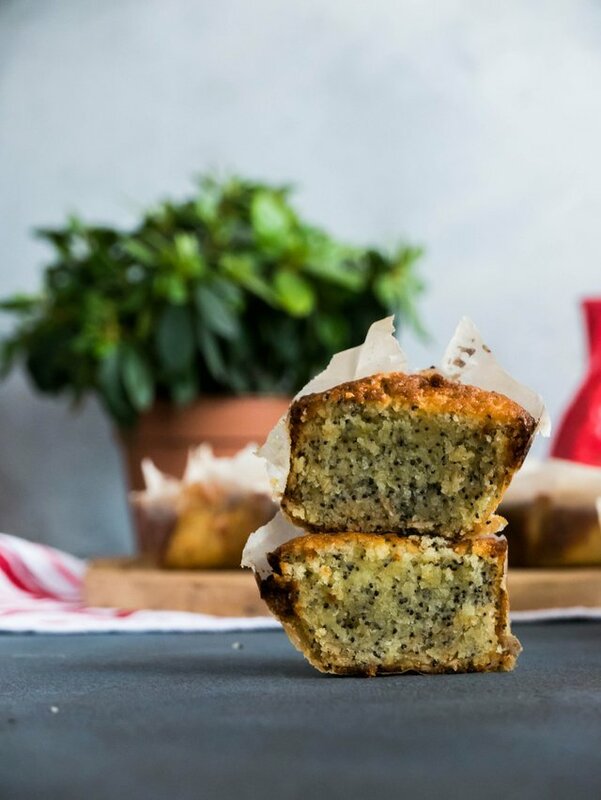 Thanks to all these ingredients, the muffins got a completely new taste, not the same as usually obtained after each cooking. 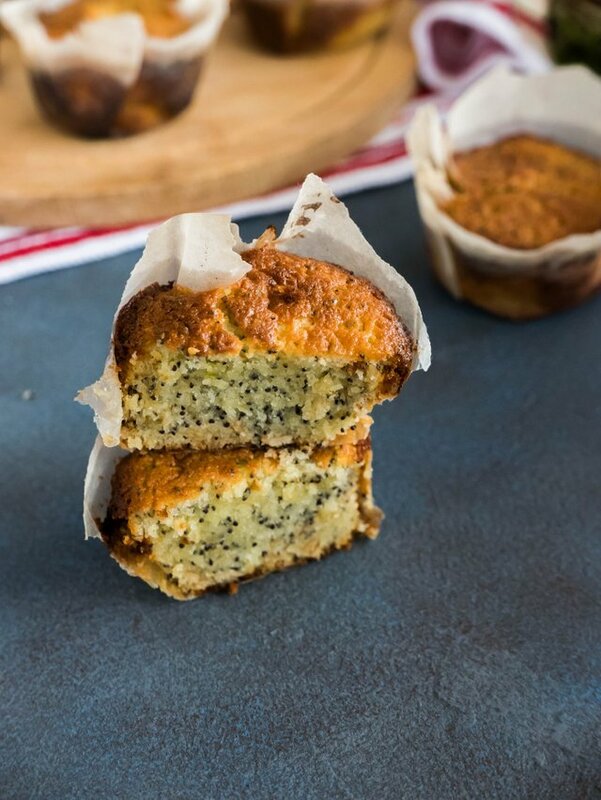 Muffins are very soft with a pleasant taste of poppies, oatmeal flakes and lime juice. 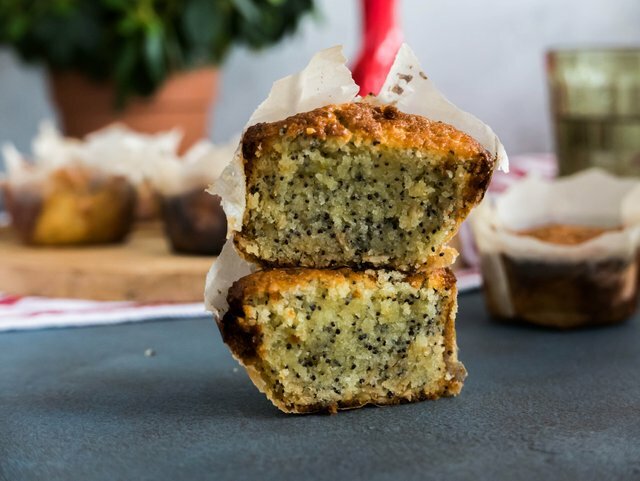 Lime gives the muffins incredible flavor and bright taste. 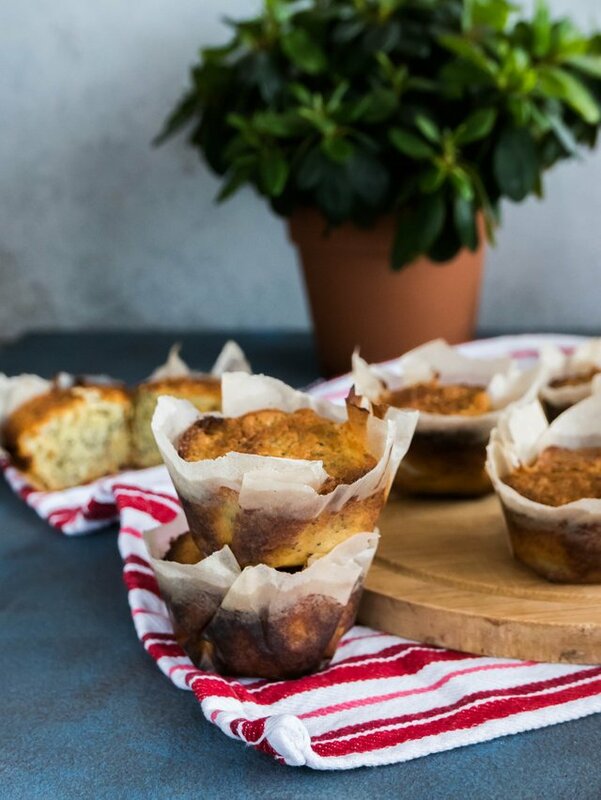 I also added oat flakes to the dough and a small amount of flour, so the muffins turned out to be more useful with a low flour content and this is also excellent for the figure. 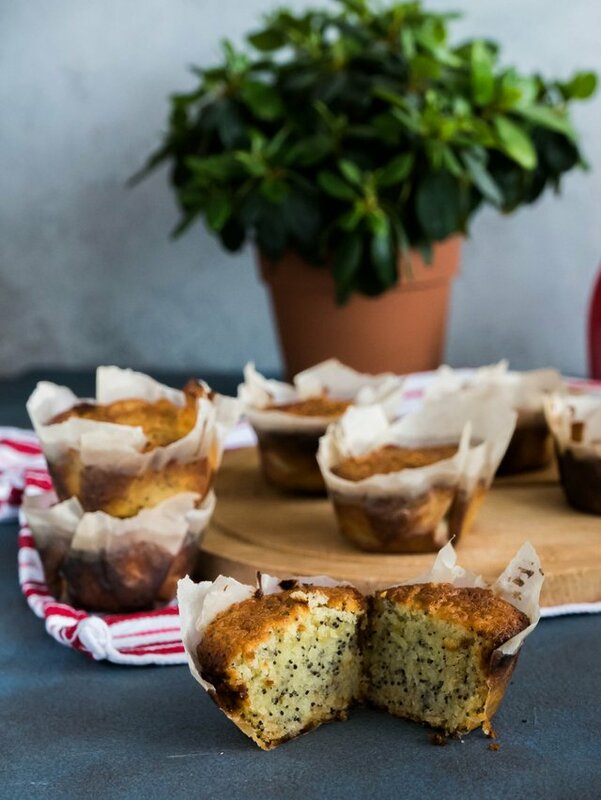 I was very pleased with the received recipe, the muffins were terrificly delicious. 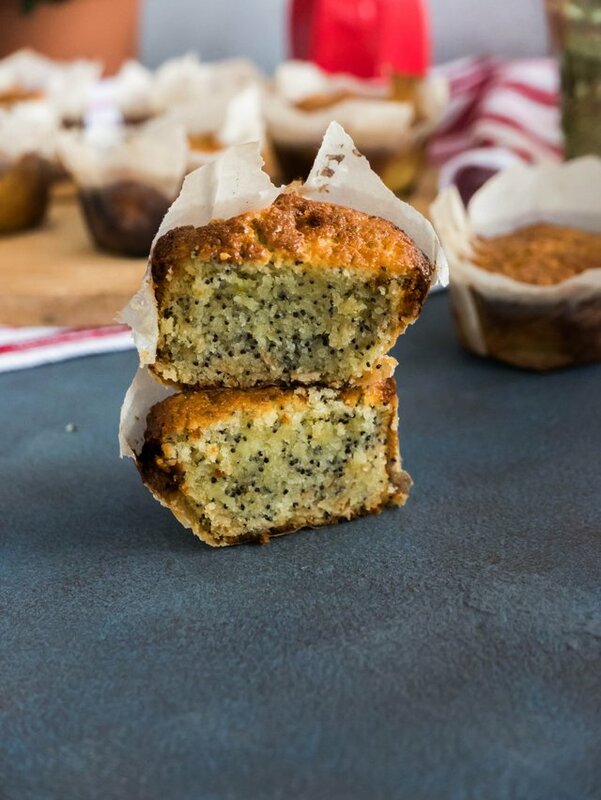 I am pleased to create new tastes and it seems to me that muffins have acquired a perfect set of tastes. 1. Combine soft butter with sugar. Add the eggs. 2. Then add lime zest and lime juice, oat flakes and poppy seeds. 3. In a separate bowl, mix the flour and baking powder. 4. Then combine the flour mixture with the liquid mixture. 5. Cover the baking sheet with paper forms and lay one tablespoon of dough in each mold. 6. 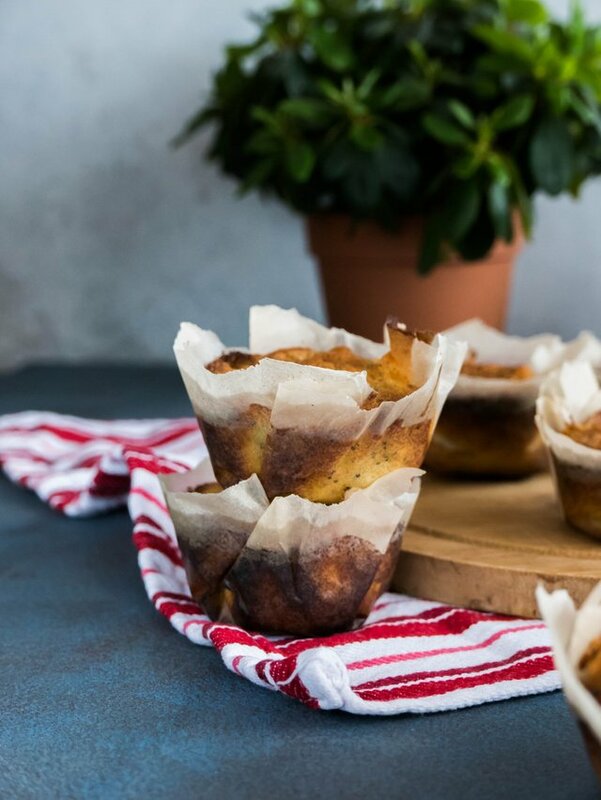 Bake muffins at a temperature of 180 degrees 25-30 minutes. Thanks a lot for a lovely recipe! It all looks so delicious:). 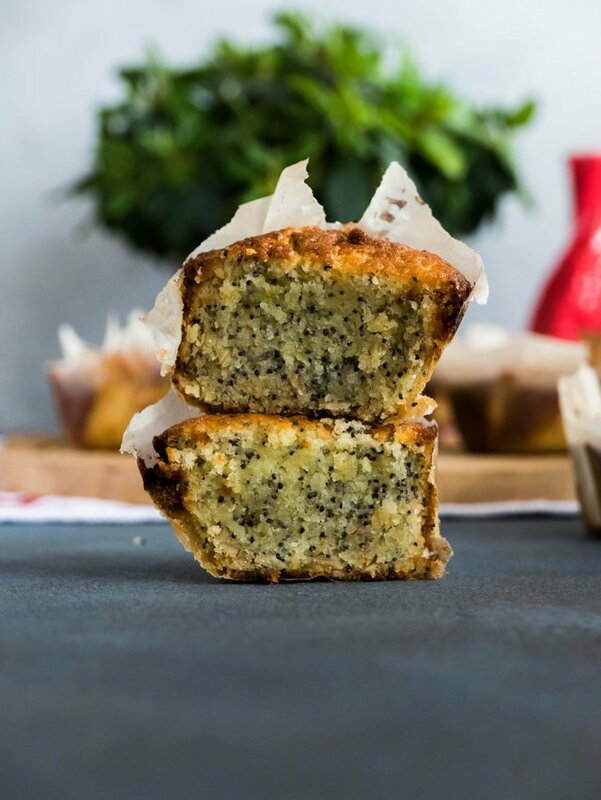 Lemon poppy seed are the ultimate in (sweet)muffins for me after bran. You having incorporated like intrigues me. I love citrus, bright, energetic, vibrant. I can just imagine the combination. Wonderful recipe. 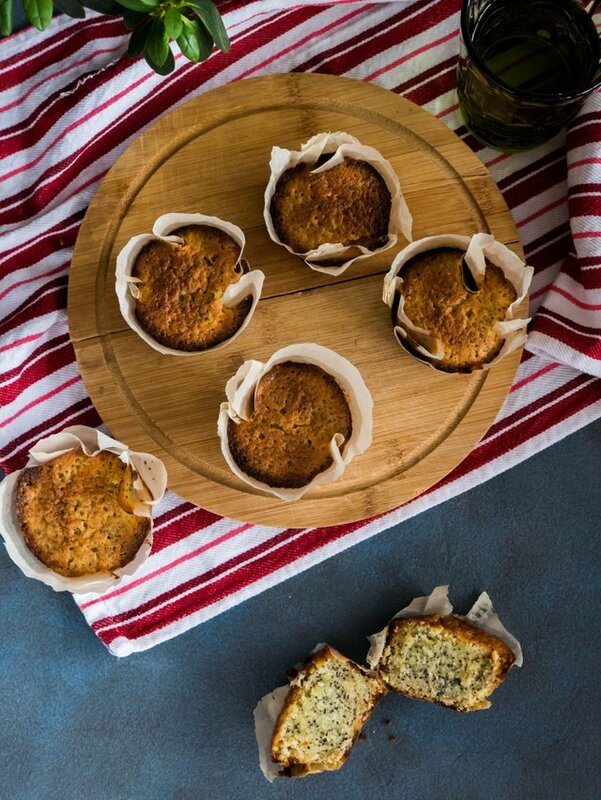 Those Muffins look delicious and the photos are very good. I like your recipe, that combination should be super great, I have my blog of food and desserts and I'm always inventing things and conbinations, but this had never occurred to me, thanks for sharing. Greetings from Venezuela. Se ven ricos nunca los he probado con semillas de amapolas, gracias por la idea.